The KLS-M/N motor controller must be based on hall sensors type. KLS-M/N controller can not support sensorless brushess motor for now. Extended fault detection and protection. Customers can read the error message in PC software or Android APP also. 5 switch inputs which are activated by connection to 12V. 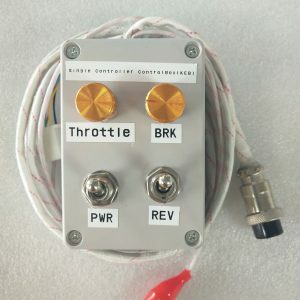 Default to throttle switch, brake switch, reversing switch, forward switch and Boost switch. Brake analog regen mode. This regen mode doesn’t need brake switch to support any more. KLS-M/N controller doesn’t include the fuse and shunt on the case any more by default. Aluminum based PCB board with heat sink plate on the bottom of controller. 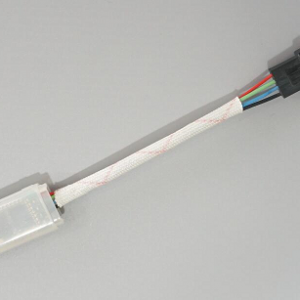 Waterproof connectors for small signal. Standard PC/Laptop computer to do programming. 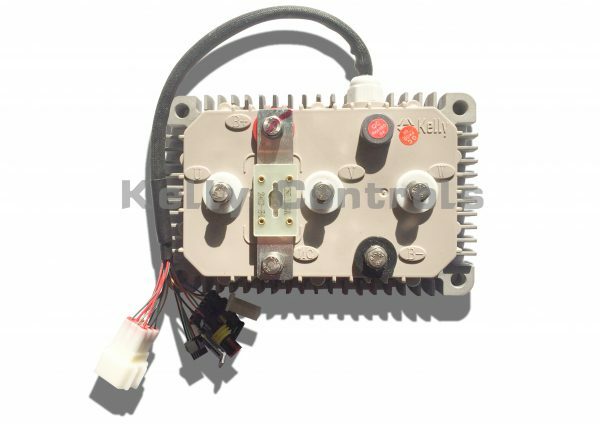 There is one more choice for customers to program KLS controller. Standard Tablet with Android OS to do programming. Need a Z-TEK USB TO RS232 cable for connecting the controller to App program in Tablet. Up to 70,000 electric RPM standard. (Electric RPM = mechanical RPM * motor pole pairs; Motor pole pairs=Motor poles/2). Frequency of Operation: 10 kHz or 20 kHz. Controller supply voltage range: PWR, 30V to 90V for controllers rated equal or lower than 72V.